The Breastest News: Christmas Gift Guide for Kids Part 2! 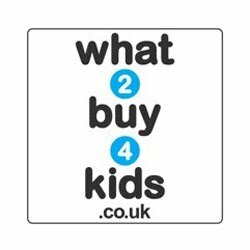 Continuing on from the Christmas Gift Guide for Kids Part 1, you'll be sure to find more fab gifts for your little ones this Christmas. Only 5 weeks to go now so get cracking! 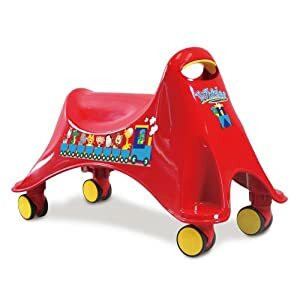 These fab little ride on toys are extremely light weight and can spin 360o which makes them excellent for any space indoors or out. Easy to carry or stack away when the kids have finished playing which parents are sure to be glad of. Suitable from 12 months + RRP £14.99 and available from Cuthberts Toys. The GloMate Jr is a fully portable battery powered colour changing nightlight (3 x AAA batteries included). Toddler friendly shape, soft to the touch, durable, easy to clean and certified totally safe (lead-free and energy efficient LEDs NEVER get hot!) the GloMate Jr is a real pal! Take it under the covers, or around the house, in the car, even on holiday. RRP £12.99 from John Lewis and www.glomate.co.uk. Brilliant little puzzle that actually makes the sounds of the vehicles when the puzzle pieces are placed into the space. Very loud and interactive, perfect for little motor heads or to get children interested in knowing more about transport, batteries included. Suitable from 18 months + and available from Letterbox for around £14.00. Does your child like books and reading? Well they'll love these news story buddies by Hallmark. Interactive cuddly toys who read the story along with you chipping in every now and then when you read allowed the key phrase. Brilliant to get your kids enjoying books. RRP £19.99 from Hallmark. These basically do what it says on the tin, they're monsters and they're annoying but still cute at the same time! Poke, prod and squeeze your annoying monster to here them scream. You can even record your own voice and your monster will play it back! RRP £20.00 Hawkin's Bazaar. Everyone loves Winnie The Pooh especially kids, so why not give them something different for Christmas this year with some fab Winnie The Pooh bath products. 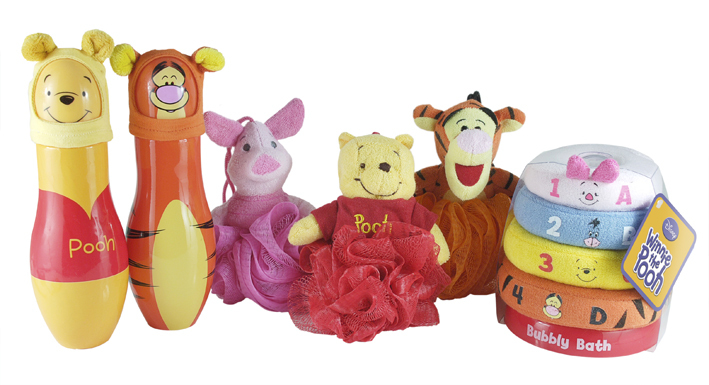 There's everything from bubble bath, wash mits and stacking rings to wind up pooh bear bath toys. All products can be purchased for £10.00 and under from Boots store nationwide. 0 comments on "Christmas Gift Guide for Kids Part 2!"